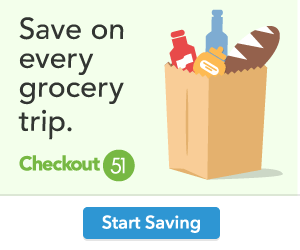 You are here: Home / Coupons / Checkout 51: Earn $5 Cash Back When You Refer Friends! Checkout 51: Earn $5 Cash Back When You Refer Friends! I’m so excited! 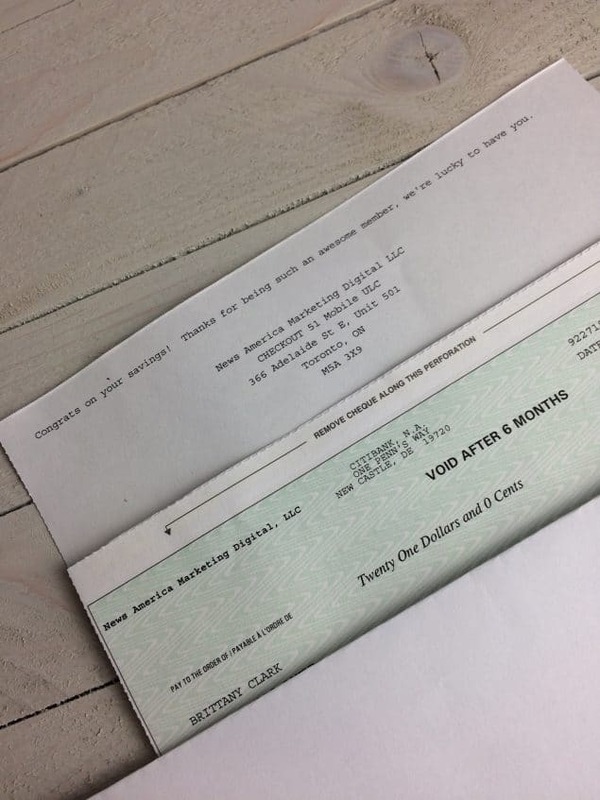 I received my check for $21.00 from Checkout 51 in the mail — just in time for the holiday season. And it gets EVEN BETTER! Right now, you can refer friends to Checkout 51 and earn $5 cash back every time you refer a friend and they redeem their first offer. You’ll BOTH earn cash back towards FREE groceries.